TOWNHOME IN RIVERWOOD! 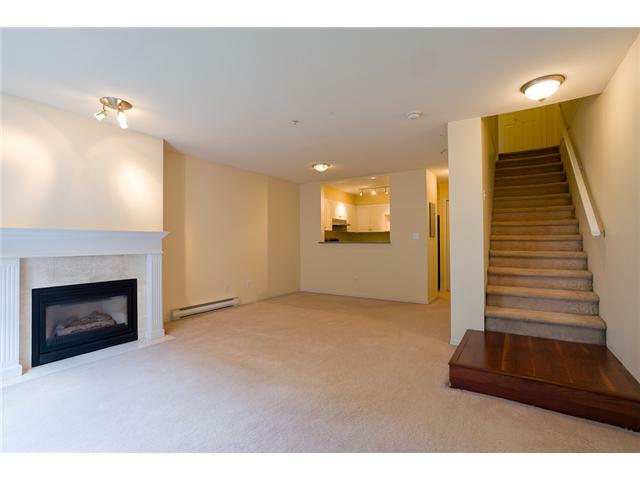 This bright 2 bedroom, 3 bathroom townhome is situated in the desirable Mountain View Estates. Large living-room space and bright south facing kitchen with granite counters (lots of counter space) and stainless steel appliances. 2 Large bedrooms and bathrooms upstairs. Bonus flex space can be used for a "man den" or games room. Private fenced patio/yard area and plenty of parking on quiet street. Walking distance from Blakeburn Elementary and Terry Fox School, parks, Carnoustie golf course and Poco Trails. Short drive to Save On, Costco, Home Depot, Freemont Shopping Village and restaurants. Perfect home for new families with pets and first-time Buyers. Open Houses Mar. 16th and Mar. 17th 1-3pm or call Jessica Prasad PREC 778-241-8946 for a private appointment!